Our guest author is Shane Wong. Mr. Wong is the Editor-in-Chief for Juxtaposition Global Health Magazine, a student-run publication based at the University of Toronto. According to the author: "This article will explore how ADHD medication can empower diagnosed patients, and why fears towards such drugs and the pharmaceutical industry persist across North America." "Ritalin, Ritalin, seizure drugs, Ritalin.” Such is the lunchtime rhyme for a typical school nurse in the U.S. as she trots from class to class, dispensing pills into outstretched hands of young children (01/18/99 - New York Times). Welcome to the uniquely North American psychotropic environment. A continent featuring a prescription drug market for attention-deficit hyperactivity disorder (ADHD) worth over 2-billionUS annually, and where the number of prescriptions have grown four-fold in 20 years and over 90% of prescriptions worldwide originate. arise. This article will explore how ADHD medication can empower diagnosed patients, and why fears towards such drugs and the pharmaceutical industry persist across North America. Attention Deficit Hyperactivity Disorder (ADHD) is among the most commonly diagnosed behavioural disorder in school-aged children, with prevalence rates ranging from 2% to 7%. According to the Diagnostic and Statistical Manual of Mental Disorders (DSM-IV-TR), the standard diagnostic manual for all North American mental health professionals, ADHD is differentiated into two clusters of behavioural symptoms: inattention, as well as hyperactivity and impulsivity. Problems with attention primarily involve lack of sustained focus, which can manifest as a rapid shift between toys when young children play or a lack of persistence shown by older children during tasks that lack intrinsic appeal or immediate reward. Additionally, children may also have trouble controlling impulsive behaviour, such as speaking out irrationally or engaging in unnecessary risk-taking behaviour. Finally, hyperactivity includes a tendency to fidget excessively, making it often the most obvious feature in young children. These tendencies naturally contribute to problems in a variety of domains for many children classified as having ADHD. Academically, children with ADHD are more likely to be expelled or suspended, and 25% of ADHD children develop learning disabilities that range from reading disorders to dyscalculia, a very specific math related disorder where individuals have trouble manipulating simple calculations and numbers. Consequently, it is no surprise that researchers found that ADHD is associated with lower rates of high school graduation and post-secondary education. Apparently the sing-song echo of kids in the playground, “sticks and stones may break my bones, but words will never hurt me”, is only partly true. ADHD children not only have higher rates of accidents, but they have a lower sense of self-esteem and self-efficacy due to frequent negative feedback in academic and social settings. More troublingly, one study found that 30% of ADHD youth also suffer from anxiety disorders, while 11% experience major depression. Due to their often unrestrained and overbearing social behaviour, ADHD children are also less popular among their peers. Using their classmates’ ratings, researchers found that only 1% of 7-9 year-old children with ADHD were of ‘popular’ status, while 52% fell into the ‘rejected’ category. Contrary to popular belief, many of the symptoms of ADHD remain present throughout an individual’s lifetime. With growing attention towards adults with ADHD, researchers have found many negative outcomes associated with ADHD that are exacerbated in adulthood as individuals are gaining increasing responsibility and autonomy. Adults with ADHD generally face greater marital and drug abuse problems, and become involved in more serious accidents. For instance, a unique German study revealed that nearly 45% of inmates in a prison facility suffer from ADHD, suggesting an increased risk of run-ins with the law. Furthermore, at the workplace, ADHD adults display lower work ratings and often change jobs more frequently. Given the negative health, social and academic outcomes associated with ADHD, psychostimulant medications such as Ritalin and Adderall offer the potential to empower children and adults by reducing the risk of negative consequences. In a landmark study lasting over 18 years, researchers at the famed Mayo Clinic found that ADHD medication was associated with improved long-term academic success in children with ADHD. Compared to untreated children diagnosed with ADHD, medication improved reading achievement scores, decreased absenteeism, and decreased the likelihood for a child to be retained in a grade. More specifically, children were able to handle general tasks and manage requests better, while increasing academic productivity. Outside the classroom, treatment with psychostimulants also reduced the risk of substance abuse by about half compared to children without treatment. The growing research into the benefits of psychostimulant treatment suggest that current ADHD medications can empower individuals to achieve success in academic, employment, self-care and social relationships. Yet, how does this ‘magic’ pill work? With advances of brain imaging technology, researchers have made tremendous progress in illuminating how medication ‘empowers’ at a neurochemical level. Contrary to one of the first coherent descriptions of ADHD in 1902, which attributed the disorder to an “abnormal defect in moral control,” current drug treatments have actually uncovered a characteristic difference in the brains of patients with ADHD, which stems from a lack of dopamine receptors in the attentional network. Therefore, ADHD psychostimulant treatments, like Ritalin, actually work by increasing dopamine in the brain by blocking re-uptake transporters, in a fashion analogous to a powerful brick that blocks a drainage pipe, preventing neurochemicals from being flushed away. According to our knowledge of dopamine, the enhancement of dopamine signals in the brain helps patients focus and learn. One theory that can explain the lowered risk of drug abuse, hypothesizes that an increased dopamine signal lengthens ‘the temporal window’ for associating behaviours to consequences, leading to more effective extinction of impulsive behaviours. Psychostimulants were also shown to increase dopamine in brain regions known as the attentional network, leading to a greater level of attention and focus. Based on these findings, psychostimulant treatments appear to empower patients by reducing symptoms at a neurochemical level and minimizing the risks of negative outcomes associated with ADHD. Long Term Effects of Psychostimulants: Dependency? Despite the demonstrated benefits of drug treatment, there remain uneasy fears towards the ADHD medication as a result of its potential side-effects. According to fundamental neurobiological principles, the brain will compensate for the artificial changes in brain chemistry caused by drugs. psychostimulant treatment in ADHD children significantly reduced the number of dopamine receptors in the attentional network, the very deficit characterizing ADHD brains in the first place. In other words, if children are taken off the medication, it is likely that their ADHD symptoms will worsen, at least in the short-term. Currently, ADHD medication labelling warns for the risk of sudden death in children and adolescents with structural cardiac abnormalities or other serious heart problems, and psychotic symptoms such as hallucinations and delusions. from cocaine if both are similarly administered. Furthermore, psychostimulants have been abused by students needing to stay awake and study, or hoping to lose weight. As quoted in the New York Magazine, “You swallow Adderall to study, and snort it for fun”. One survey examining the prevalence of ADHD drug abuse found that more than 16% of students at a liberal arts college had tried Ritalin recreationally and nearly 13% had ‘snorted’ it. According to a 2007 report from US Office of the National Drug Control Policy, prescription drugs are now second only to marijuana when it comes to drug abuse among the college age group. However, the issue of psychostimulants drug abuse to achieve a ‘high’ has been circumvented by recent advances in drug formulation and delivery. By embedding the psychoactive ingredients within a thick paste, newer psychostimulants such as Concerta prevents drug abusers from snorting or injecting it intravenously to achieve a “high,” limiting the medicine’s street value. Furthermore, a once-a-day formulation administered in the morning before school is less likely to be given away or sold to other student. Pharmaceutical Industries Role Over the Prescription of Psychostimulants Among the scientific community and media, there is also a fear towards potential abuse and undue influence by the thriving pharmaceutical industry. Until 2004, it was the most profitable industry in the U.S.20 Given the rapid growth of the global market for ADHD drug treatment that has witnessed drug spending rise nine fold between 1993 and 2003, pharmaceutical corporations are undoubtedly major stakeholders in the debate over how to treat ADHD. With more money spent on ‘marketing and administration’ than ‘research and design,’ there is concern that the pharmaceutical industry can use its vast financial resources to promote medication as the ADHD treatment of choice to patients and physicians. According to Dr. Marcia Angell, pharmaceutical companies already have “too much” influence over the education of physicians. It has been estimated that the pharmaceutical industry spends over $6 billion annually on marketing to physicians. Sales representatives hired to visit physicians is a common avenue to market the latest drug product. One physician recalls being “offered $100 [to simply] sit and listen for 15 minutes on the telephone” to a pharmaceutical representative talk about ADHD and Adderrall. More troublingly, Dr. Harold Koplewicz of New York University believes sales representatives can influence “prescription practice more than reading a peer-reviewed journal”. There is also a growing new industry called Medical Education and Communication Companies (MECC), for-profit companies now numbering more than 100 that are supported by pharmaceutical companies and put together educational programs, presentations and teaching materials for physicians. While representatives of the pharmaceutical companies say their intention is simply to generate goodwill by financially assisting providers of Continuing Medical Education with the costs of the educational programs, studies have found industry-supported educational activities are slanted in favour of the financial supporter's products, and that physicians attending such courses later prescribe these products more often than competing drugs. Pharmaceuticals also exert influence over research activities through funding. In the United States, 70% of the $5.56 billion that goes into funding for clinical research comes from the biopharmaceutical industry. According to a recent survey of 107 U.S. medical schools, a startling 62% of industry-funded research permits the sponsor to alter the study design after an agreement has been executed while 80% allow the sponsor to own the data. One telling example of the consequences of this conflict of interest, between scientific research and the pharmaceutical industry’s interests, is told by Dr. William Pelham, a leading ADHD research author to over 275 publications. In 1997, Dr. Pelham was funded by the McNeil Pharmaceuticals to conduct a study to gain FDA approval for the ADHD medication Concerta. The original intent was to measure both the side effects and main effects of the drug, but the study was fundamentally flawed because the participants were screened to ensure they were already taking and responding well to a similar ADHD medication. By stacking the studies with patients already successfully taking stimulants, McNeil Pharmaceuticals ensured the participants would be unlikely to register side-effects. findings in the paper. Recalling a conference call with senior executives of the pharmaceutical company funding the study, he was “pushed to delete a paragraph in the article” advocating combined treatment (medication and behavioural), and pressured to water down or eliminate other phrases that did not dovetail into their interests. In the end, the paper was accepted without his knowledge and published with his name on it. Today, Concerta is on the market, but Dr. Pelham argues that it reflects how companies are “really pushing meds without telling the full picture”. As Dr. Angell, former editor-in-chief of the New England Journal of Medicine, asserts, pharmaceutical industry’s control over the evaluation of their own product constitutes a fundamental conflict of interest. The growing partnership between the pharmaceutical industry and scientists may potentially compromise that of intellectual honesty in clinical research. The pharmaceutical industry in North American has also begun to directly market ADHD drug treatments to families. In 1996, the United Nations International Narcotics Control Board ANNUAL REPORT 1995 publicly raised concerns regarding the active promotion of psychostimulant treatment by the parent support group Children and Adults with Attention Deficit/Hyperactivity Disorder, who had received a donation of more than $1 million from the American pharmaceutical industry. 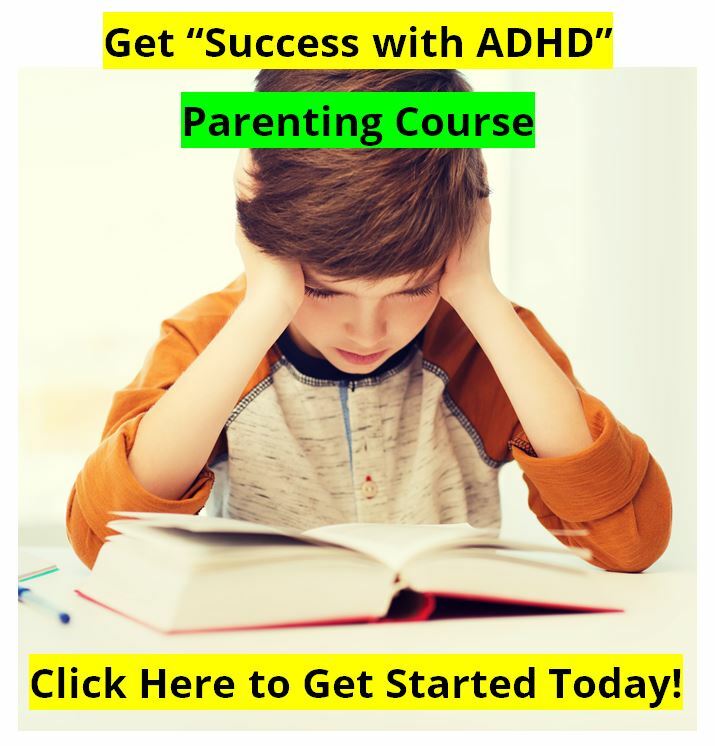 Further in 2001, the American ADHD pharmaceutical industry began launching direct-to-consumer advertisements in magazines and on television promoting ADHD drug treatments. This ended nearly 30 years of the global industry’s observance of the 1971 Convention on Psychotropic Substances, an international treaty discouraging consumer advertising of controlled substances. While advertisements can inform parents of treatment options and raise awareness about the disorder, marketing tends to drive up parental demands for specific drugs regardless of whether they are the best treatment option for a particular child afflicted with the disorder. A study in 1999 showed that 80 percent of patients who asked for an advertised drug were prescribed it. Moreover, advertising may create the impression that medication is an “easy quick fix” for the often confusing and frustrating behaviour of ADHD children. With a for-profit pharmaceutical industry thriving in a capitalist economy, the central concern is that industry-funded research, education and marketing may push physicians, researchers and families towards only one way of thinking about the problem; that the only solution to ADHD lies in a daily pill for lifetime, coincidentally a highly profitable solution. In a 2000 review of the use of stimulants for ADHD children, the American Medical Association asserted that “medication . . . should never be regarded as the whole treatment.” Apart from a fear for potential side-effects, the problem is that stimulant drugs can only provide short-term management of behaviour as they do not confer benefits once the drug has been withdrawn. Use of drugs over an entire lifetime in order to manage behavioral symptoms is not, however, an attractive option to those lacking medical insurance and the financial resources to purchase daily medication for their child. electrodes on the scalp, are different in those with ADHD. More specifically, all children with ADHD show increased theta (4-8 Hz) compared to beta (16-20 or 13-21 Hz) relative to healthy age peers. Using an EEG net, brain electrical activity can be converted into visual or acoustic signals that are continuously fed back in real time. Since finding that conditioning brain activity patterns is possible, changes that are made in the desired direction are rewarded. For children, such training is often framed as a type of computer game. In essence, neurofeedback is an operant conditioning procedure in which patients learn to gain self-control over their own brain activity to produce EEG activity associated with being calm, alert while minimizing activity associated with ADHD symptoms. Self-regulation through neurofeedback, which simply involves the client learning to produce brain wave patterns that are associated with being calm and focused, has advantages over medication. Neurofeedback offers a non-medicinal alternative for the management of ADHD symptoms and produces long-lasting effects 10 years later in children who successfully changed brain wave patterns. It is also non-invasive and without negative side-effects, thus making it a much more benign intervention. More importantly, several research studies have concluded that that neurofeedback is an efficacious treatment for ADHD with symptom reduction equivalent to what can be achieved with Ritalin. However, the treatment is not without its drawbacks. The typical treatment requires a time commitment of about 40 sessions that last about an hour-long each. Neurofeedback also requires the child to be motivated to complete the full treatment, although increasing attention to designing fun computer games in this context may be helpful. Ultimately, for those who suffer from constant setbacks and failures due to inattention, hyperactivity or impulsivity, drug treatment can be a very empowering tool. 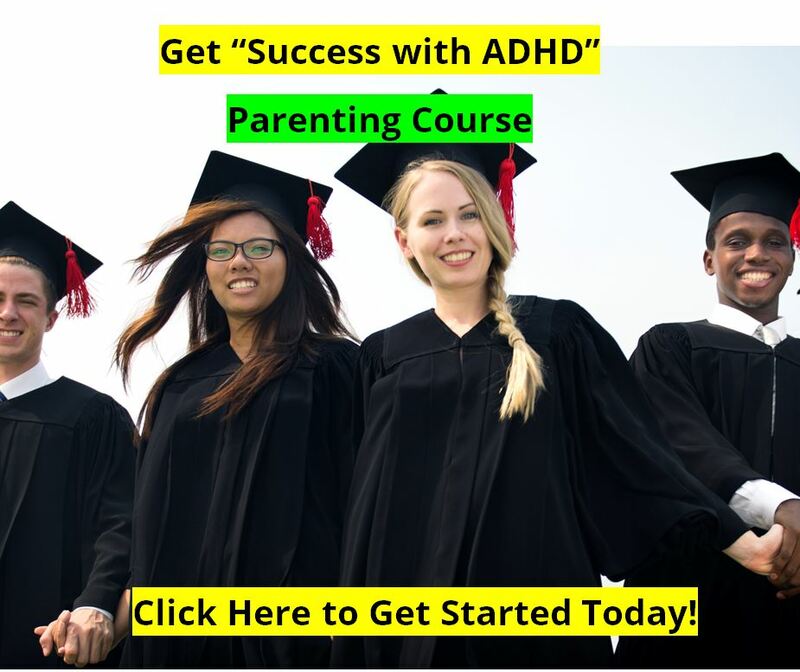 ADHD drug treatment can act as a powerful stimulant for learning which is often important for success in school, at the workplace, or interpersonally within a social environment. However, it is critical to remain mindful of the financial pressures exerted by the pharmaceutical industry on physicians, research and families. With recent research suggesting alternative treatments such as the effectiveness of neurofeedback, a multi-modal treatment that incorporates medication and neurofeedback may be the most effective longterm strategy to manage or even treat ADHD. Shane Wong is the Editor-in-Chief for Juxtaposition Global Health Magazine, a student-run publication based at the University of Toronto. The most recent issue “Fear and Empowerment in Global Health” can be downloaded from www.juxtapose.ca in PDF format, including all of the footnotes which we had to exclude here. Shane will be graduating with a BSc in Human Behavioural Biology and Psychology from University of Toronto in 2008. He hopes to pursue a career in paediatric psychiatry, with a concentration on ADHD and autism spectrum disorders. He is also interested in working internationally and exploring how socio-cultural forces shape our understanding of mental health. 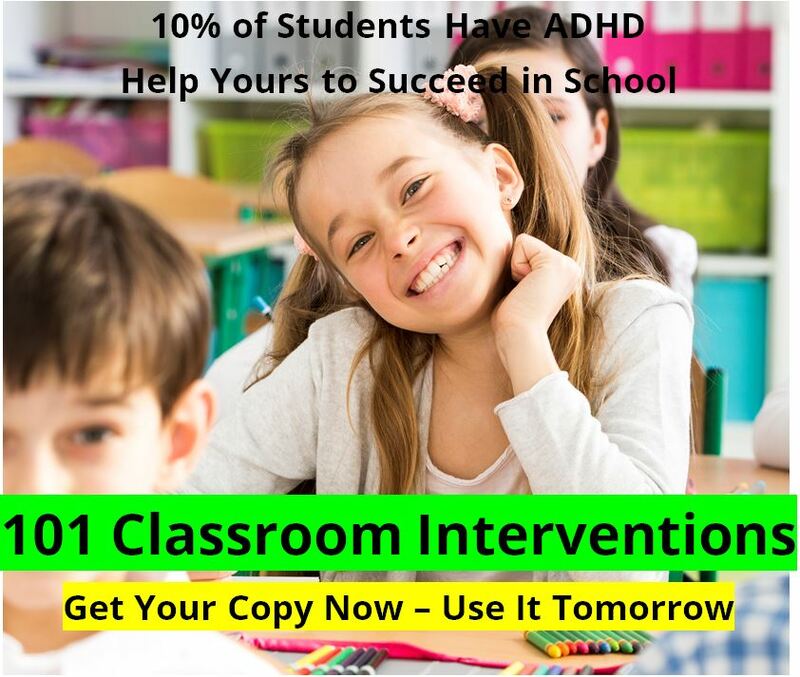 The views expressed in this article are not necessarily those of the ADHD Information Library or its staff, but are printed for the educational benefit of our readers, and for the encouragement of young authors and researchers. Keep up the good work. The ADHD Information Library.